Pooch of the Week: Owen! 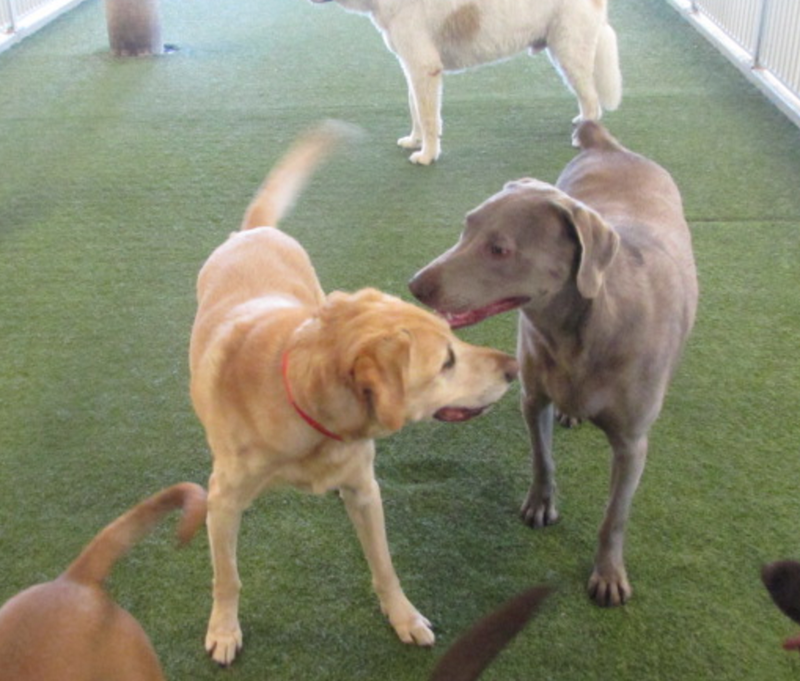 Meet our Pooch of the Week, Owen! 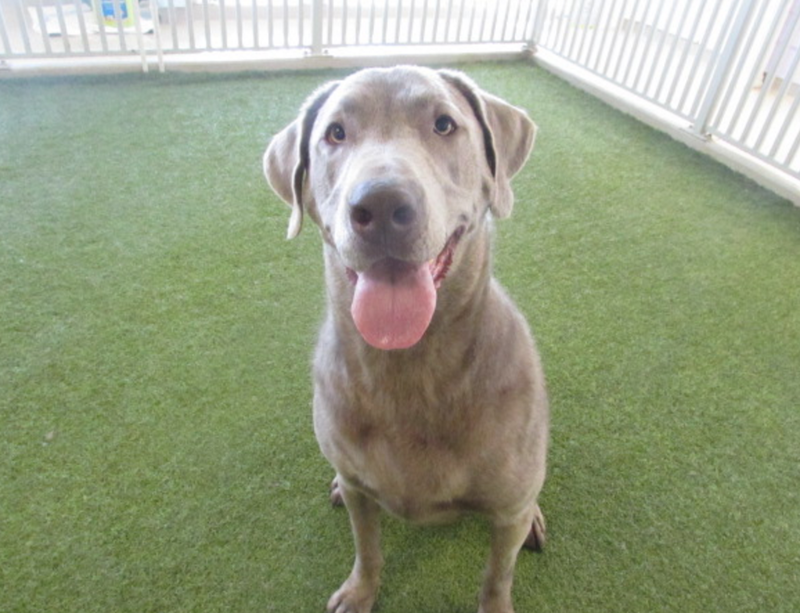 Owen is a two year old Silver Lab. 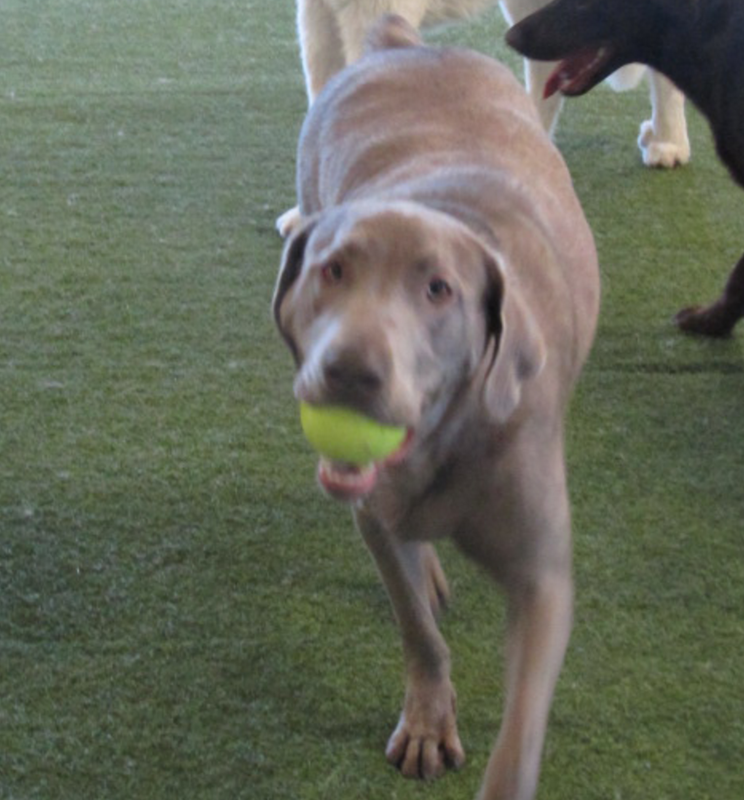 He has tons of energy and loves nothing more than a game of fetch! 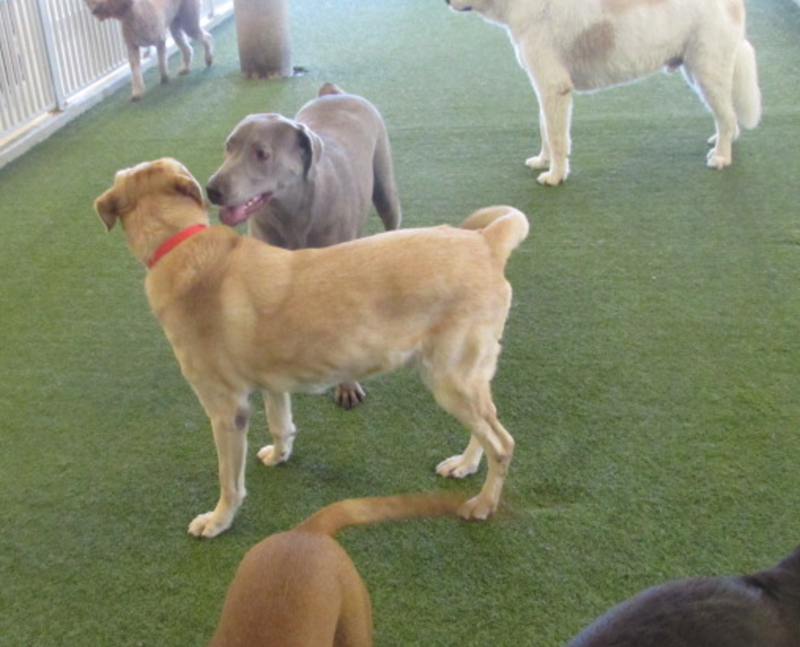 Owen is a nervous boy but when he comes to The Retreat nothing makes him happier than being with his friends in Play Care. He loves getting love from the staff and spending time with others in general. 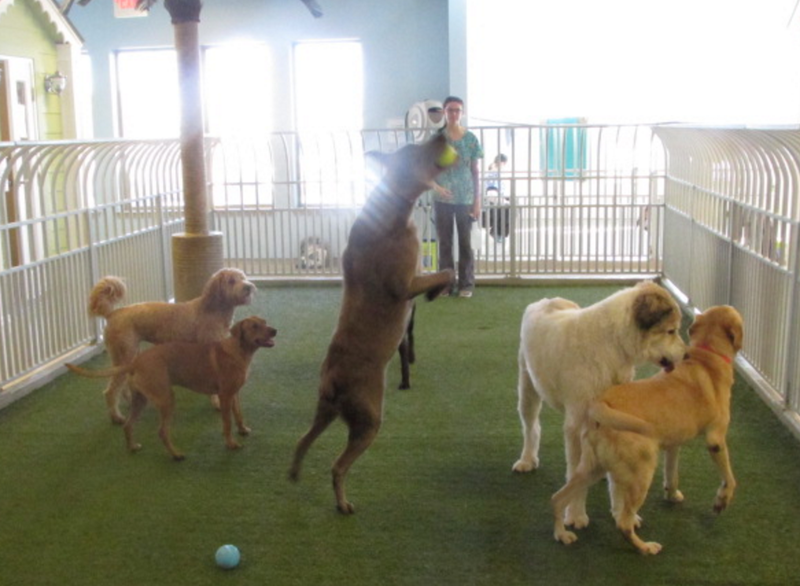 Owen is one social pup! His sweet eyes and face make us love him more every day! Thanks for being such a sweetheart, Owen!